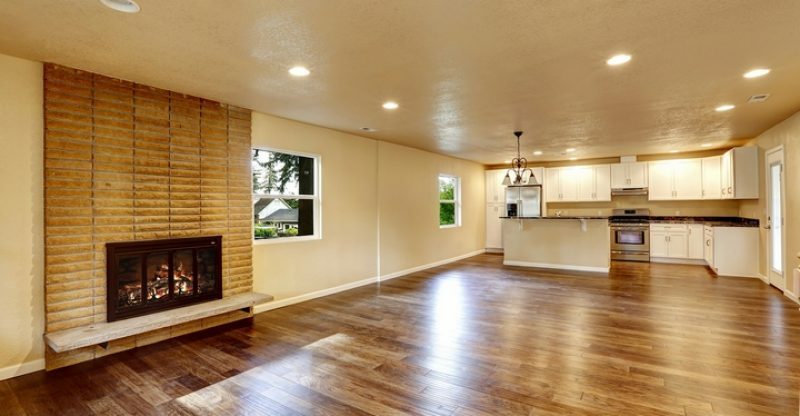 If you’ve decided to floor your home with wood but you are unsure of what wood to use, you’ve come to the right place! Each wood is special in its own way based on the grain, texture and colour. Below is a list of six common wood types used for flooring and their corresponding benefits and disadvantages. As the name implies, cherry wood is known for its red and pink undertones. Colours of cherry wood are diverse, the wood’s colour can range from blond-ish to dark red brown. 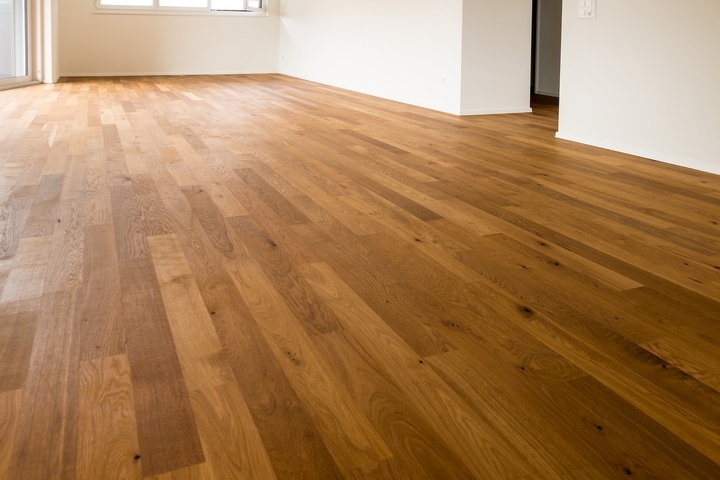 Cherry wood is commonly used as flooring in people’s homes because of its warm appearance. As beautiful as cherry wood is, it is susceptible to discolouration from the sun. If you are thinking of using cherry wood, make sure to consider how much sun the room gets to avoid sun damage. Floors made from pine have a distinct look because of the natural knots and grains. Pine has a light colour compared to other wood types, it can be white or yellow. 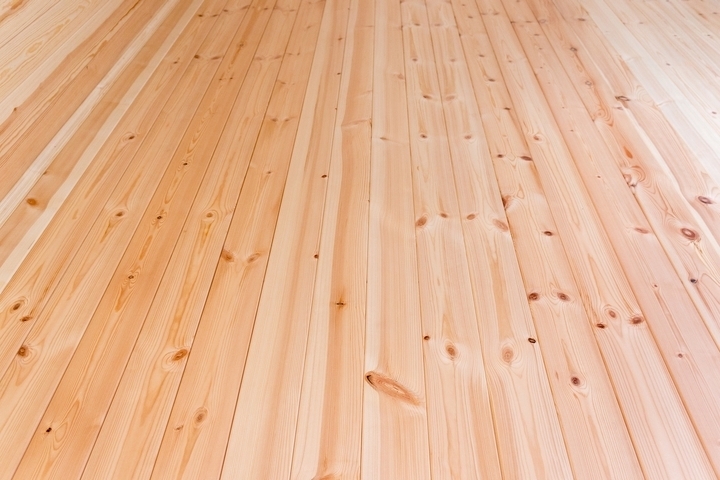 Because of the abundance of pine trees in the world, pine is an affordable and eco-friendly option for flooring. Pine is a soft wood which means that it can be damaged easily, dents and scratches are inevitable. More time and money will have to be spent on the maintenance of pine flooring. However, the wood develops character over time making it appear original and authentic which is a feature many people love about pine. Unlike pine, maple is a harder wood making it durable and resistant to wear and tear. For this reason, maple is a good option for areas of your home that will be walked on and used daily, such as an entry foyer or kitchen. 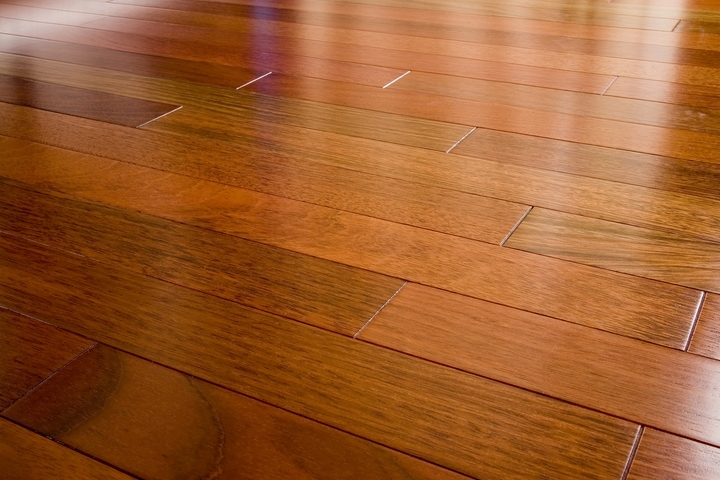 Also, if you have children or pets, hardwood flooring is best because of the high usage the floor will experience. Maple has a light colour and uniform texture making it appealing to the masses. While this makes maple wood seem plain and boring, the grain pattern is what sets it apart from other wood types. Oak is best known for its grainy and homey appearance. Scraping can occur on oak flooring if you are not careful, make sure to use padding on furniture to prevent damage. 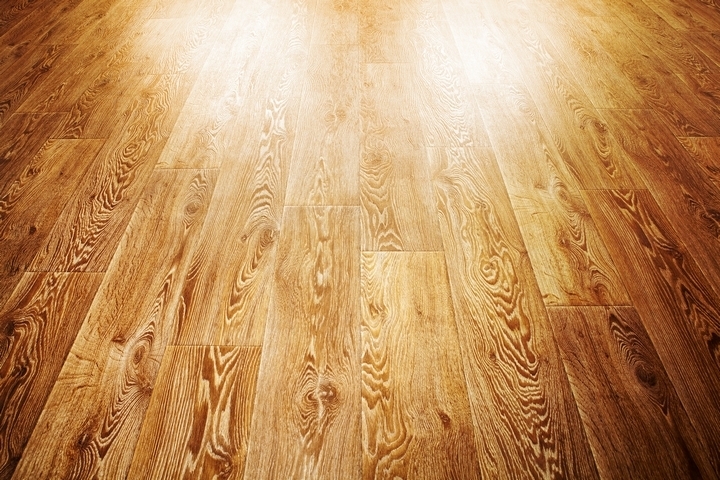 There are two different options available for oak flooring: red oak and white oak. Red oak is a lot lighter than white oak and has a brown or reddish hue with swirling grain patterns. 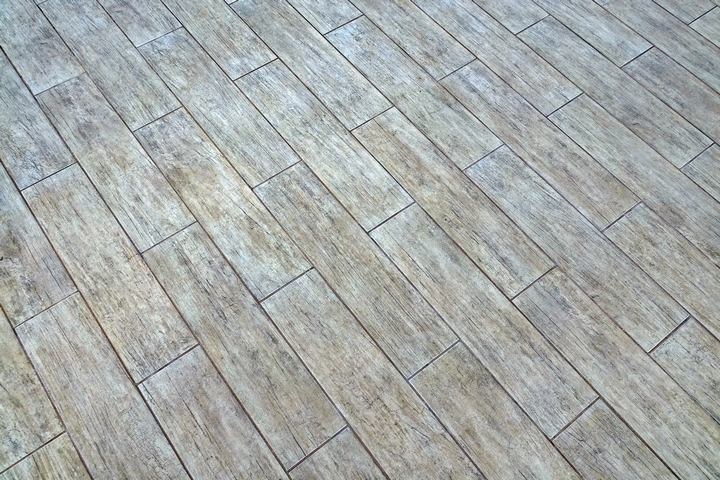 On the other hand, white oak is more yellow in colour with a tiger patterned grain. The colour of walnut depends on if the wood was taken from the center or the exterior of the tree. If the wood is taken from the center, it is brownish in colour, but if the wood is taken from the exterior it will be more yellow. Because of this unique feature of walnut, some wood pieces can be both yellow and brown. Walnut is prone to scuffs and scratches since it is a softer wood. However, it does not discolour in rooms with heavy sunlight year round. The appearance of ash is distinct and chic making it a popular option for those wanting a stylish and trendy look to their homes. Ash is light in colour with a whitish or gray hue. While it looks great, the light colour makes dirt and other grime obvious which means frequent cleaning will be needed. 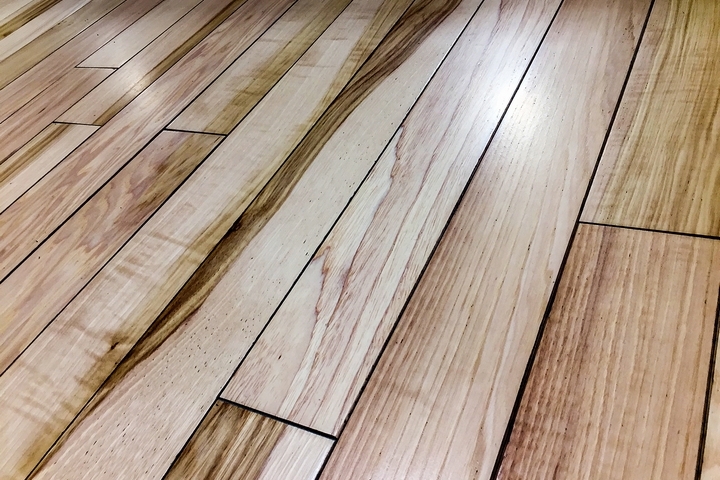 Another notable component of Ash wood is that it is hard enough to be highly durable but soft enough that it is not uncomfortable to walk on barefoot. In addition, ash is an affordable wood flooring choice while still being stylish.